I literally just asked my wife and kids to gather round then I proceeded to show them the video of your fish room. They were all impressed as well. Wow thanks! That was the first time I shared a tank tour video. I should have tidied up the tanks a bit. I just figured, since I was shooting a video down there anyway, what the heck. Love the lid...…… and nice video ! using the plastic to do the hole is the way to go...…..
What’s shipping looking like on the merch? I’ve been looking for a coral related, full coverage bikini bottom that has the right amount of stretch for forever now. I finally uploaded the glass cutting video. I started it off with a quick tank tour of my fish/utility room in the basement. 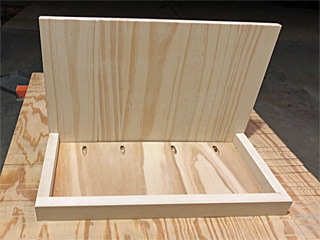 When drilling the lid, I should have used double sided tape to hold the template and backing material in place. I finished drilling without a backing and I had more chip out then I wanted. Finally, I shot some video of me just cutting up some scrap glass (with a couple of failed attempts). I actually did this after I cut my top, but I should have practiced beforehand. So cool to get a tour of the fish room, what an awesome setup! Great to see the baby bangaii cardinals too, they're making good progress! 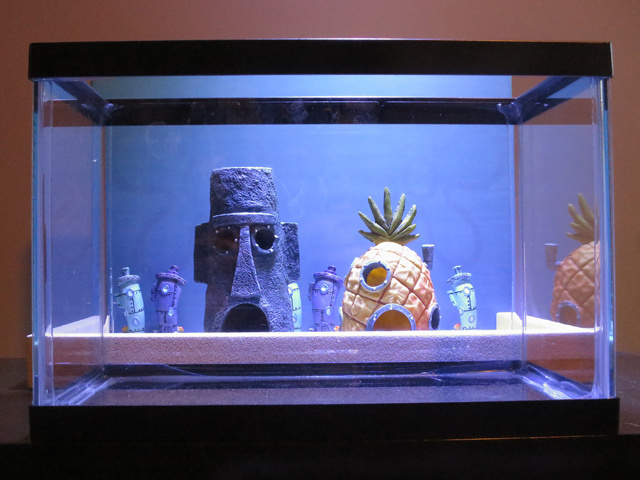 For my construction phase of this build, I'm making a diorama of Bikini Bottom. I had a much grander vision, but I "scaled" it back due to printer limitations (pun intended). First I drew, then printed a Bikini Bottom sky background. 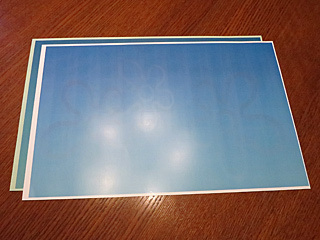 I could only print 11 x 17 without paying actual money for it. The effect would be much more pronounced if I could have made the background larger. Originally I planned to put the tank in the diorama and cover the base with sand, so I included that in my original dimensions. However, my estimates as for how far back I could mount it without seeing the edges were way off, and I'd have to hold the camera over the sand to take pictures. I ended up scraping the idea of burying the tank in sand, and shorted up the box substantially. 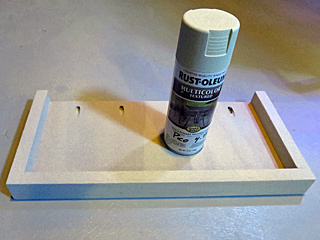 I used a Kreg Jig to eventually attach the background to the bottom tray. This will provide more than enough stability. 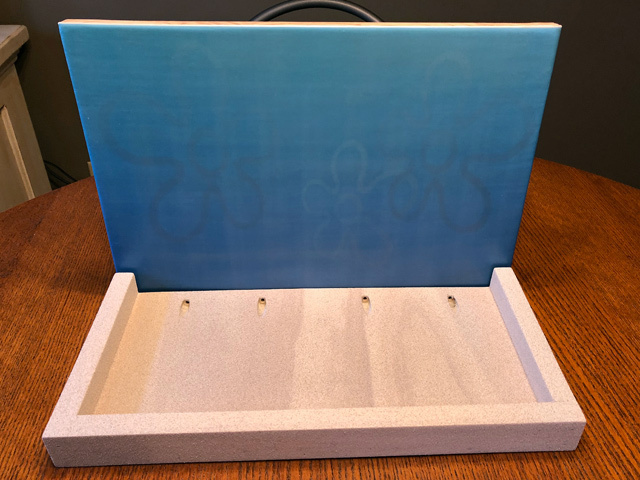 Since the tray will be filled with sand, I painted the box with textured spray paint that kind of looks like sand. If I were to do it again, I would have made the inside (vs the outside) of the box flush with edge of the background. That way you wouldn't see the walls at all. I used polyethylene to attach the paper to the wood by brushing both the back of the paper and the top of the wood with a thin layer, letting it set up a bit, placing the background on the wood, and smoothing out the air bubbles. 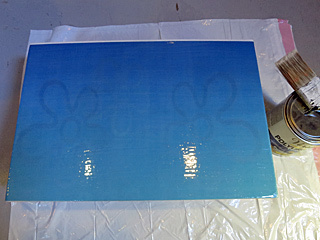 You have to let it dry before coating the top with more poly or the paper becomes saturated and easily ruined. I found out that I could see the grain of the wood through the background. I should have painted the wood white first. But, instead, I attached a second background over the top. This was a backup print that had a bit of streaking, but I wasn't going to print more backgrounds, so I'm using it anyways. It's not that bad. I need a couple more coats of poly before I assemble it. I hope to finish it up this weekend. I'll post more pics when it's done. Nice stand build! Did you use the "Craig's jig" looks well built. Did you use the "Craig's jig" looks well built. Yes; but just for the back, which can use some more support. The rest of it was just glued and tacked in place with a finish nailer. I finally uploaded the glass cutting video. 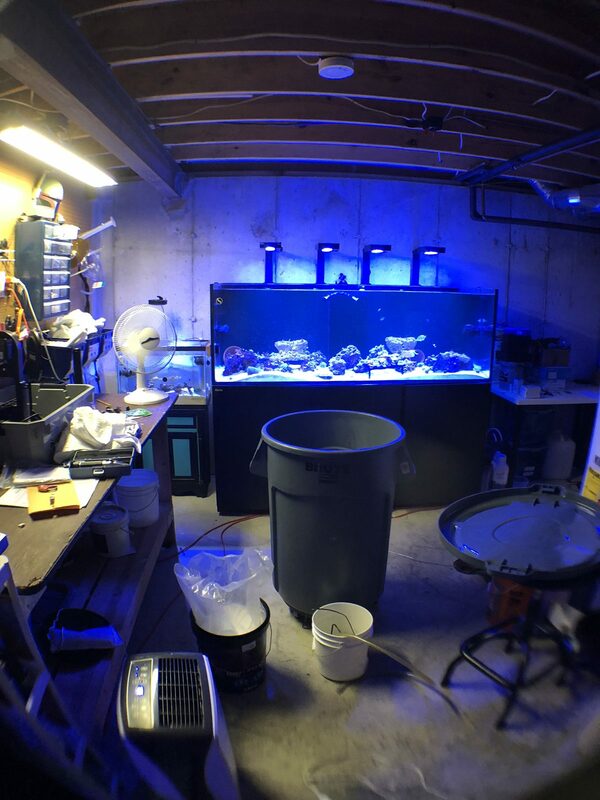 I started it off with a quick tank tour of my fish/utility room in the basement. When drilling the lid, I should have used double sided tape to hold the template and backing material in place. I finished drilling without a backing and I had more chip out than I wanted. Finally, I shot some video of me just cutting up some scrap glass (with a couple of failed attempts). I actually did this after I cut my top, but I should have practiced beforehand. 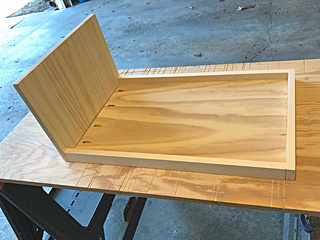 You need a work bench for your fish room! 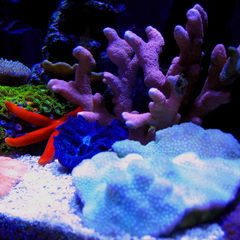 Do you have a favorite spot in your fishroom? I totally need a work bench! I have one in the garage, but there are plenty of times when I could use one down there. I might just have to build one for myself. 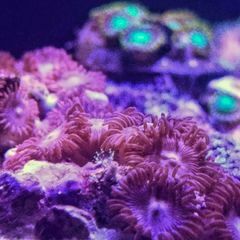 I love seeing other people's reef rooms. We should start a thread with pics and video tours. Maybe it's just outside the room, looking into the 100 gallon tank. I didn't really show that in the video. But sometimes I just sit on an upside down five gallon bucket and enjoy the show in one of my other tanks. Just cover it in yellow sponges! That would be pretty interesting. Love the idea of the thread. 90% of the time I’ll leave the shop light above the bench off to enjoy the ambiance of the tanks. But it’s very hard to read tests and make doses of supplements in complete darkness. Plus my fish know to hide when the light comes on cause something is about to happen. 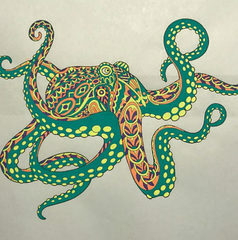 Just wanted to say thanks for making this videa! I think it's going to be so helpful for me. It was also awesome to see your fish room. I've often wondered what it looked like. 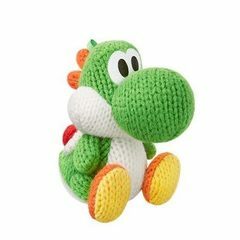 I want one - just don't have the room in my townhouse! I think the last cuts you do in the video are what I'm going to need to do to my top. How hard are you pushing down when you score the glass? It doesn't appear that you're putting much pressure on it. How hard are you pushing down when you score the glass? It doesn't appear that you're putting much pressure on it. You don't need to push overly hard. Use a firm pressure in a smooth continuous motion. You'll probably hear the glass crackle a little. You could build a guide first if you don't feel you can freehand it. And if you can, practice on a scrap piece of glass first. Neither tank nor diorama is filled with sand yet (letting it dry a little more first), but you get the idea. The tank sides and top should become mirrors once the tank has water in it. Not filled with sand yet (letting it dry a little first), but you get the idea. Filled the tray with sand. The spray paint was a good match. A quick mod: I shortened the intake tube of the HOB. It cut pretty easy with a razor blade.